Please join the League of Women Voters Park Forest Area (LWVPFA) for a timely and instructive meeting on Voter Education on Wednesday, October 10. The program will be held at the Park Forest Library, 400 Lakewood Boulevard, beginning at 7 p.m. in the Library’s Ringering Room. 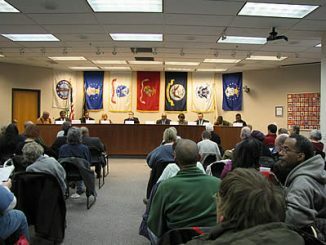 The main speaker will be Mr. Al Sturges, who is a longtime member of the Park Forest Nonpartisan Committee that provide forums for candidates for office in Park Forest. Mr. Sturges will discuss the League of Women Voters Election Guide Site and the League’s online voters’ guide: (“Vote 411”). In addition, Vote Smart, which provides free unbiased, in depth information about current candidates, their funding, positions on issues, and legislation, will be highlighted. Two league members, Dora Jacks, past Voter Service Chairperson and Deborah Orr, present Voter Service Chairperson, will discuss the logistics of voting in the statewide election to be held on November 6, 2018. For more information contact Jos O Gallagher 708-957-3973. 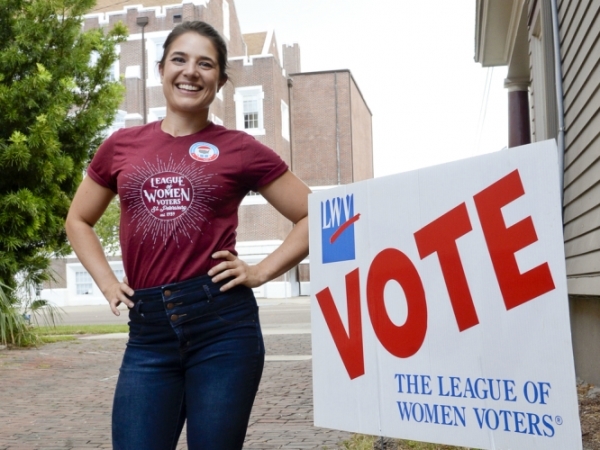 The League of Women Voters is a nonpartisan political organization which encourages informative and active participation in government, works to increase understanding of major public policy issues, and influences public policy through education and advocacy. The LWV encourages citizens to register to vote and provides public education for voters on election issues. The League does not support or oppose any candidate for public office. Anyone interested in promoting responsible government is invited to be a member. 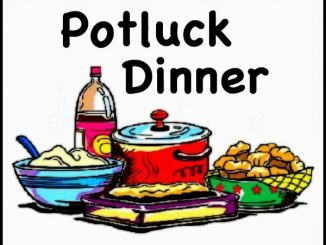 For more information visit www.lwvpfa.org.